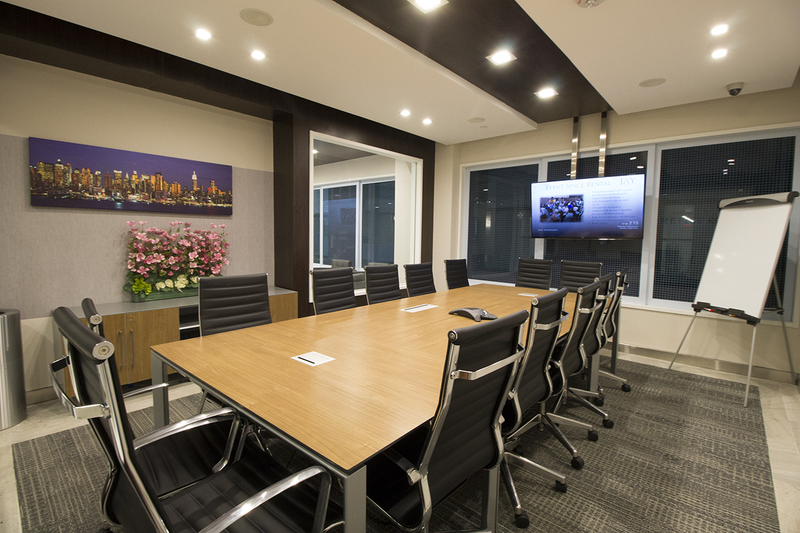 We offer conference room rentals at six prime New York locations, central locations including midtown and the financial district. 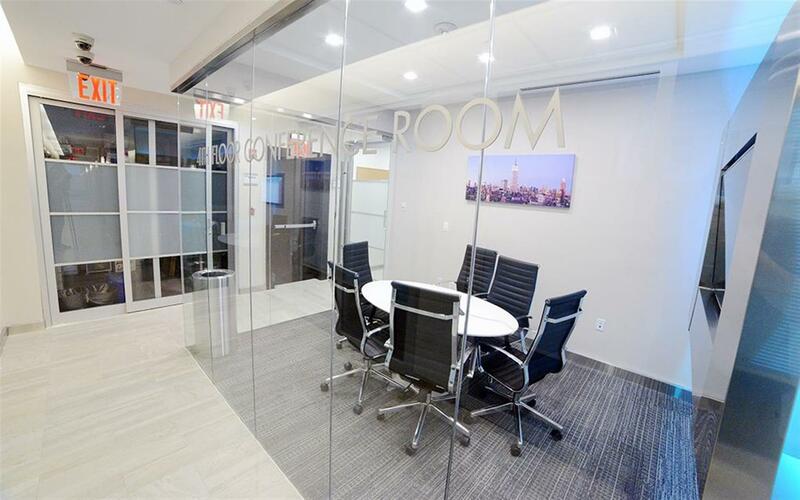 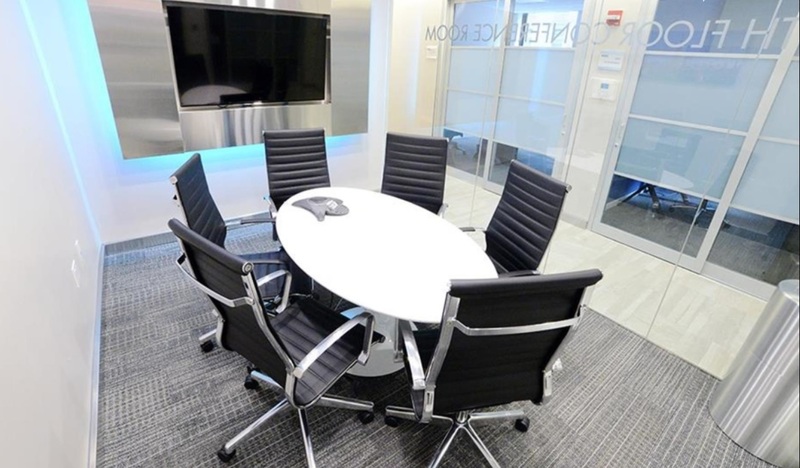 With a variety of sizes, you're sure to find the right meeting room rental NYC to make an impression on your clients. 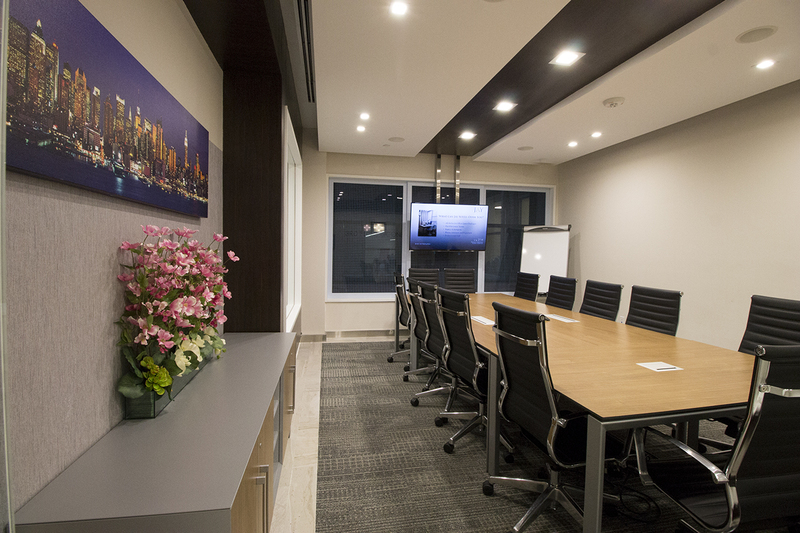 Our professional meeting spaces feature the latest technology and will offer a comfortable environment in which your guests can convene, enhance your image, and boost your business. 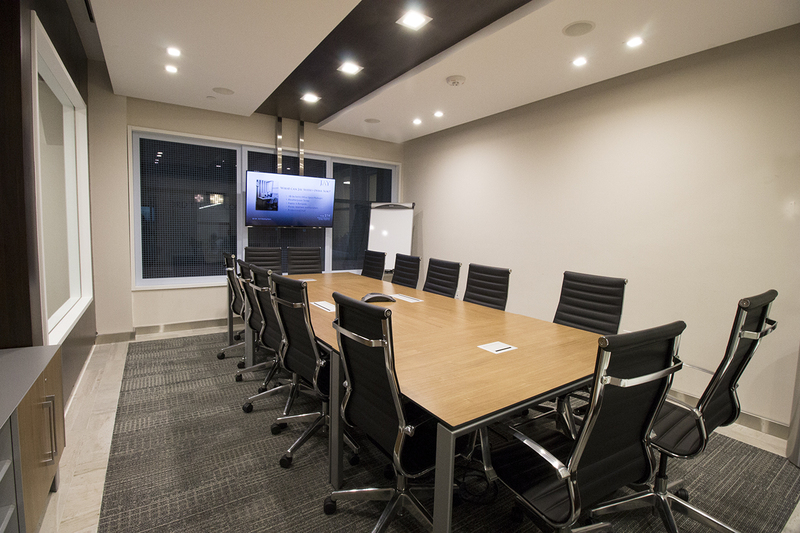 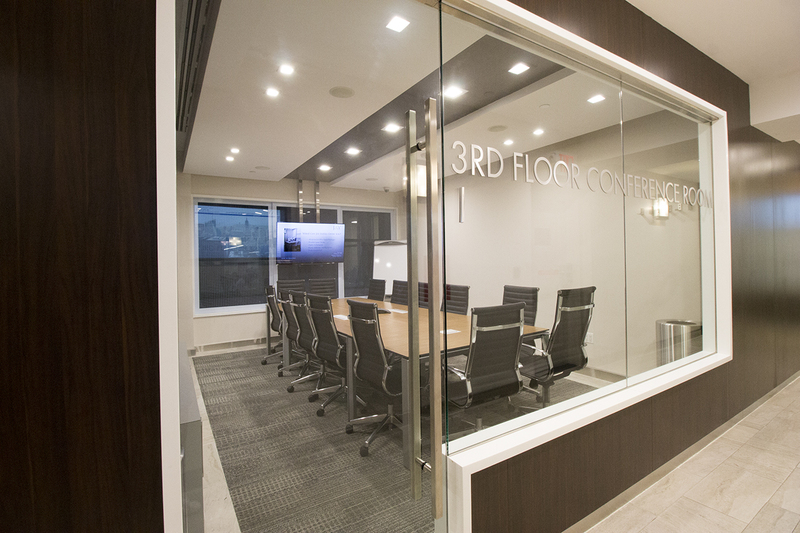 Our meeting rooms can be used for a variety of functions including sales meetings, company presentations, corporate trainings & seminars, depositions, interviews and more.